Wednesday, May 8. GiveBIG. It's Seattle's annual day of giving, when the community comes together to support nonprofits, large and small. Make your tax-deductible gift to the Swedish Club anytime between now and May 8! 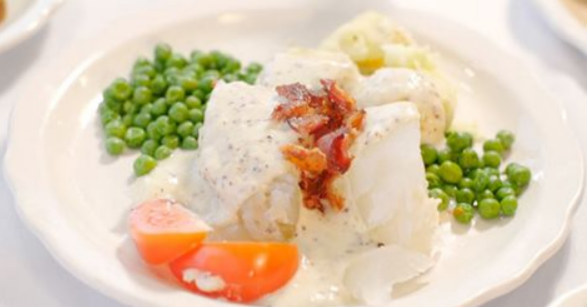 Eater's Sheldon Simeon stops by the Swedish Club for lutfisk and meatballs. Ever wonder what goes on in our kitchen? You might be surprised. The Seattle Swedish School, which meets in our building, received a very nice writeup in Swedish magazine SMUL. Follow the link and you'll find the article on page 37—in Swedish! 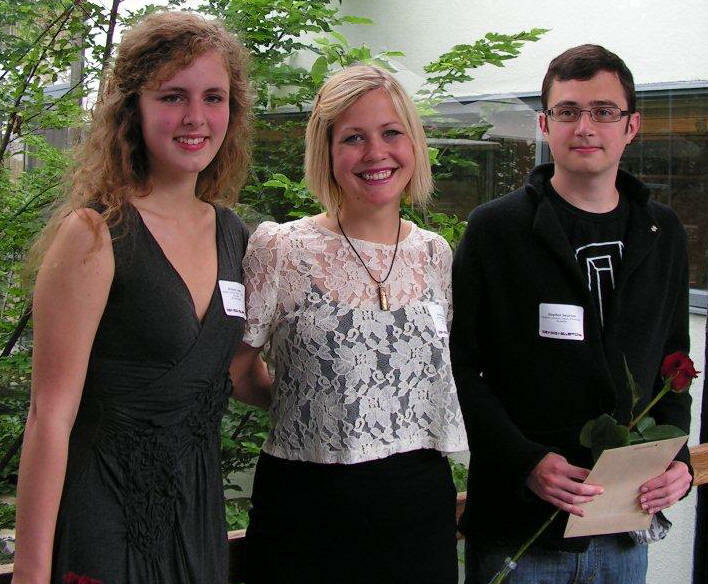 Past scholarship recipients Brittany Lewis, Emilia Sternberg and Stephen Swanson. Donate to our scholarship fund and support a student studying Swedish language and culture in the UW Scandinavian Studies department. Invest in the future of Swedish-American cultural exchange. Saturday, May 18. Auction: Back to Our Roots. 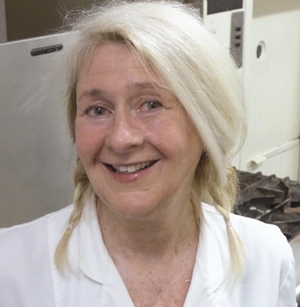 Bid on fabulous items in our live and silent auctions, and enjoy a gourmet meal by Danish chef Trine Hahnemann. It's all coming up on Saturday, May 18. 5 to 9 p.m. $80 per person or $600 for a table of eight. Make your reservation today! To volunteer, donate an item or help in any other way, call the Club at 206-283-1090. Every Friday night, the Swedish Club serves up delicious Scandinavian entrees by Chef Christine Lea in a convivial supper club atmosphere. Get to know fellow Club members and enjoy a terrific meal—be it familiar, like meatballs, or a little on the wild side, like toasted fish pudding. Check out the and reserve your meal online—or take your chances and just come! 6 p.m.
Sunday, Apr. 28. Swedish Singers of Seattle. It's concert time! 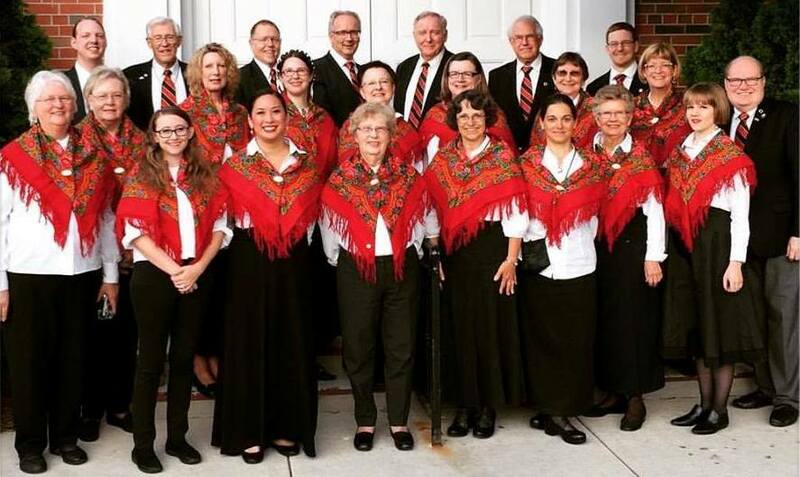 Join us as the Singers present "Valborgsmässoafton: Welcoming Spring in Sweden" at the Swedish Club. Swedes welcome spring with a wonderful celebration of bonfires, food, drink and singing. They rejoice in the return of birds, flowers and the sun. Stay for fika after the concert! Plenty of free parking. No admission charge, but donations gladly accepted. 3 p.m. The Swedish Club is a 501(c)(3) registered charity. Learn more about membership. Would you like to receive e-mail about upcoming events at the Swedish Club? and we’ll add you to our e-mail list. Smörgås, now on board at the Friday Kafé. What’s Cooking at the Club? Our smörgås (sandwiches) are prepared with fresh bakery-style bread, homemade lox and other tempting toppings. 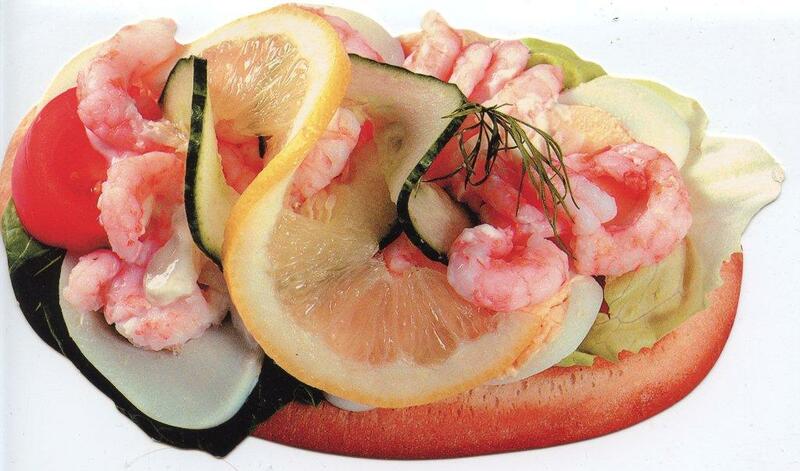 Meanwhile, Ann-Margret, Malin and Christine serve up amazing Swedish entrees and desserts during Happy Hour. Come by the Club for lunch (starting at 12 noon) or dinner! Our Swedish language classes meet weekly. Several levels of instruction; expert teachers. Print out your registration form and mail it in. Most classes are $116 ($94 for members). It seems that every time the Swedish Club is mentioned in local media, it has something to do with food and drink. Not that we're complaining. Seattle Metropolitan reviewed our julbord and lauded us for offering the city's best Swedish happy hour, and the Ballard News-Tribune liked it too. Zagat placed our smörgås (sandwiches) among Seattle's top nine. The	Seattle Weekly also found some nice things to say about our smörgås, while the P-I reported on our Swedish meatball cook-off. And of course, our pancake breakfasts have gotten so much attention, they're practically a PR campaign unto themselves. 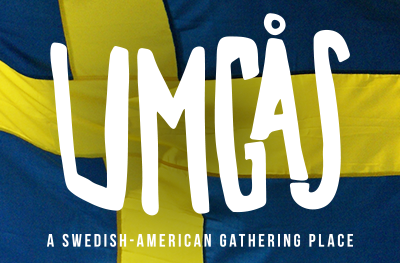 Umgås is the online news destination for Swedish-Americans—not just in the Pacific Northwest, but everywhere. Check it out! Are You Needin' News from Sweden? Hit Radio Sweden any time you want to catch up on events between the border and the Baltic. And if you're missing your Swedish TV, it's online at SVT Play.